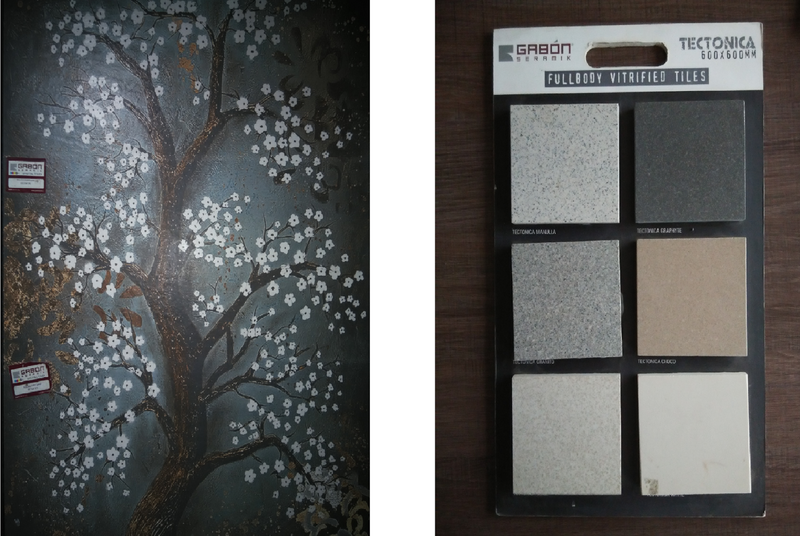 SWASTIK TILES – creating happy and vibrant environments! 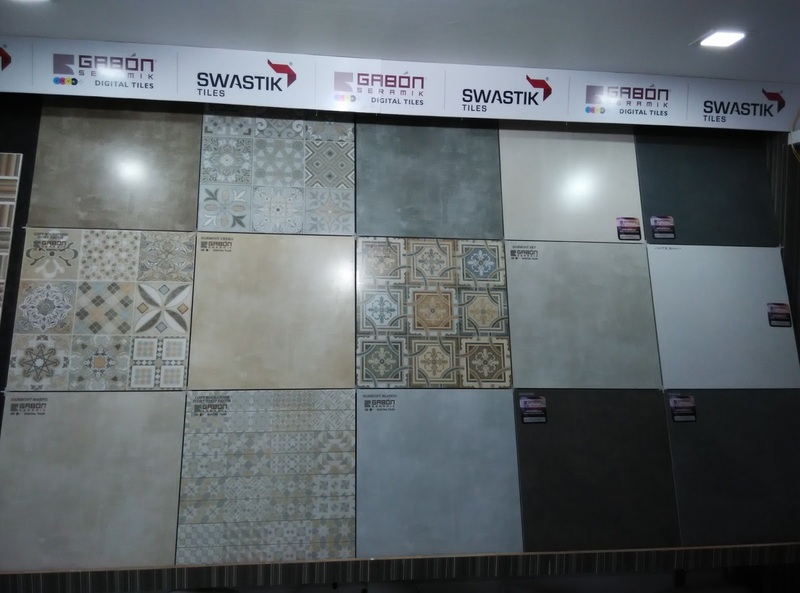 Incepted in the year 1996, Swastik Group entered into the tiles industry with fresh, innovative and positive outlook towards exploring a better and more creative ways to beautify ambiances. 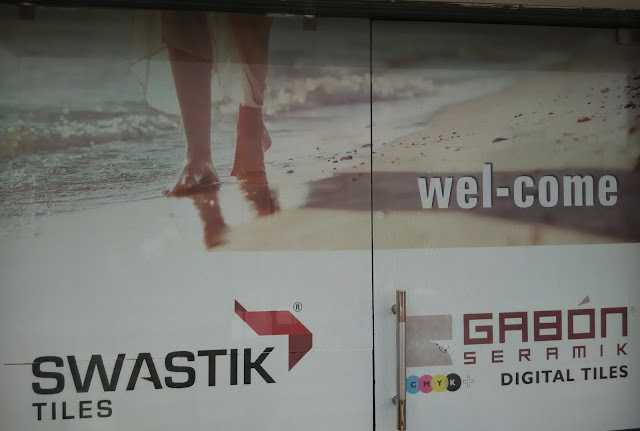 Since then, the group has been moving forward with greater fervor, enthusiasm and passion. 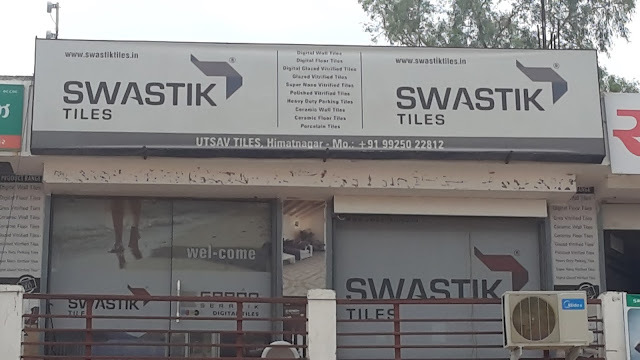 Started with just one manufacturing unit, today the expanse of Swastik Tiles is spread in to Five state of the art and highly advanced manufacturing plants, many new products and many innovations. 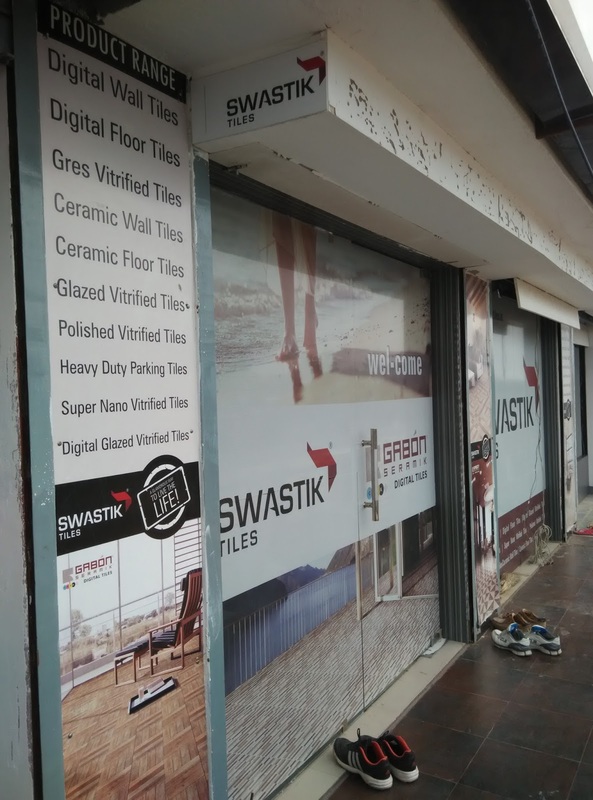 Today Swastik group is amongst the top 10 ceramic tiles manufacturers in the country, offering total tiling solutions across product profile & diverse Architectural needs. 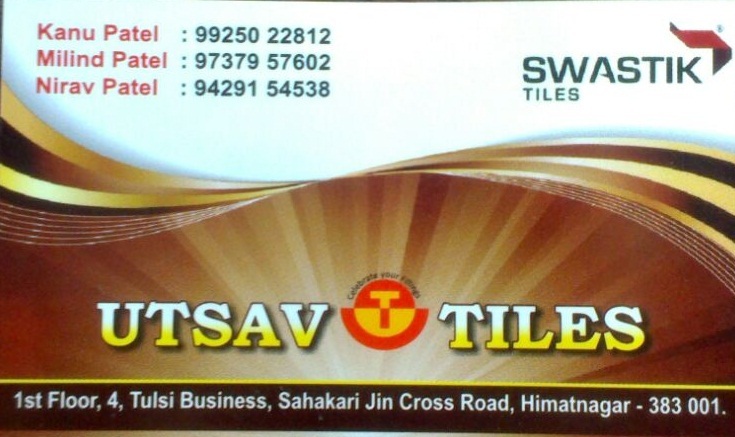 At SWASTIK TILES, quality is an inherent practice and the group persistently endeavors to make it better. 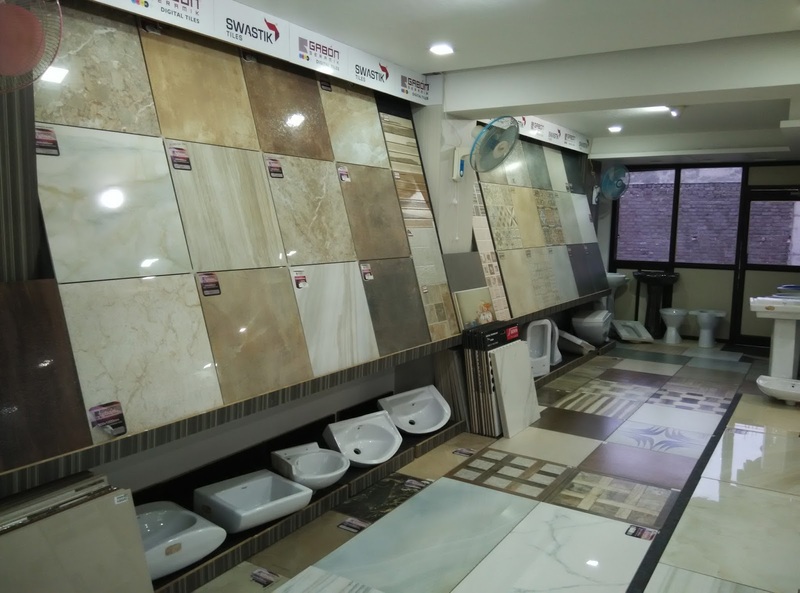 The list of quality certification speaks for our commitment to quality and our efforts to preserve it to the hilt. 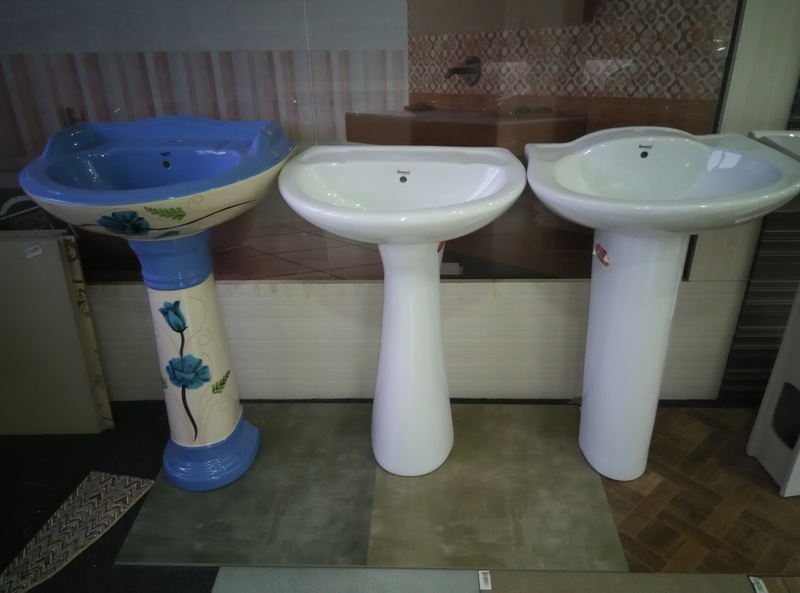 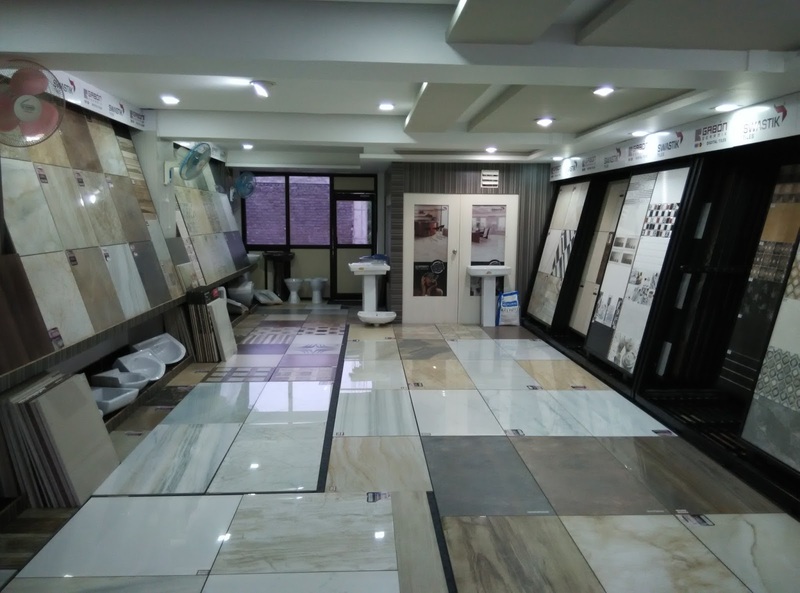 Main Wholesale Retailer in Gujarat Vitrified & Digital Tiles. 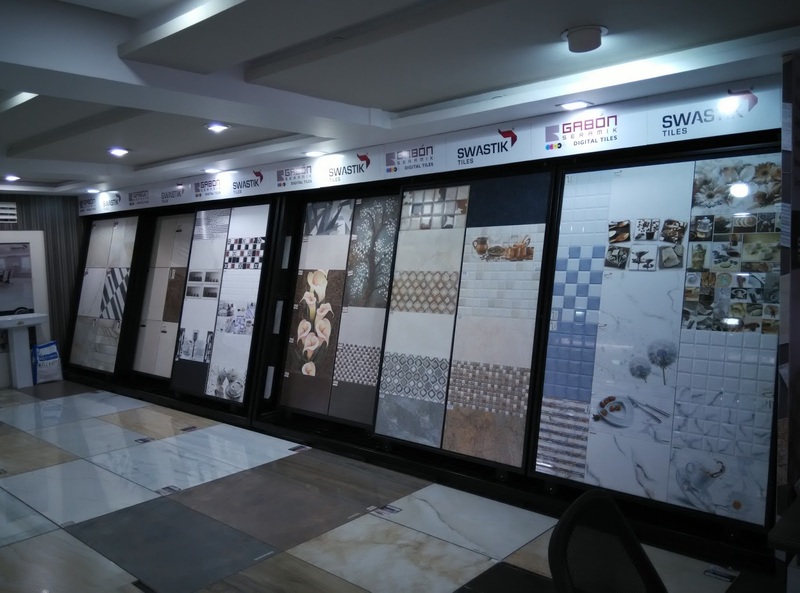 Style never goes out of fashion and neither has Swastik Tiles, Our collection of tiles, marble and mosaico, not just match your requirements but come with an assurance of superior quality driven by the best of technology. Customer Care: 9925022812, 9737957602, 9429154538.